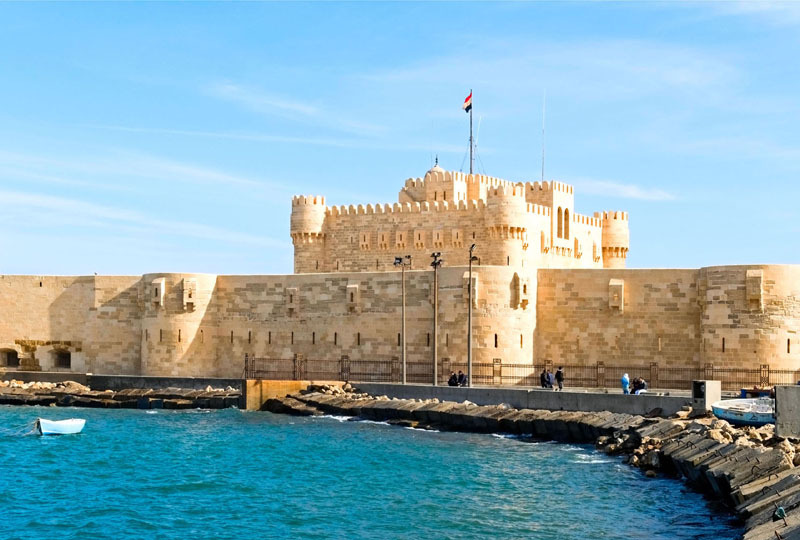 Discover the legendary city of Alexandrian on a full-day tour from Cairo, and discover the traces of ancient Egyptians and Roman armies. 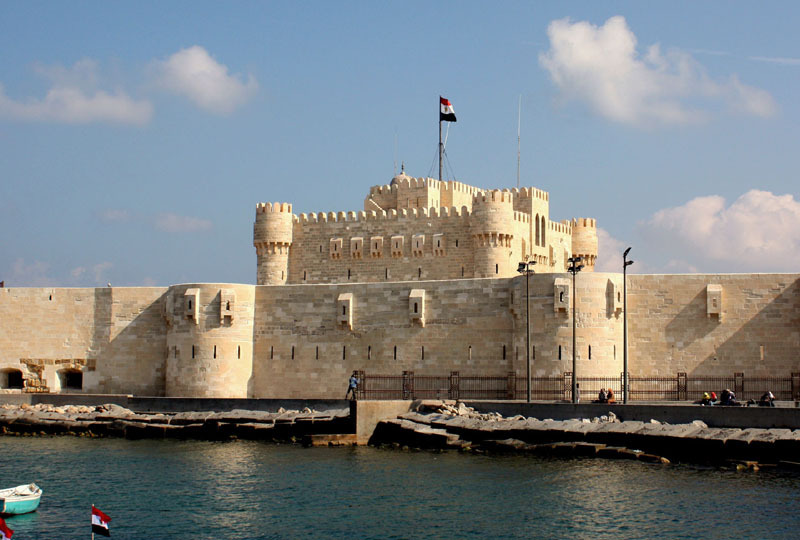 Descend into the catacombs of Kom el Shoqafa to see fascinating artworks that blend two cultures, visit Pompey’s Pillar, then take in views from the 15th-century fortifications at the Citadel of Quaitbay, a fortress built on the site of Alexandria’s ancient lighthouse. 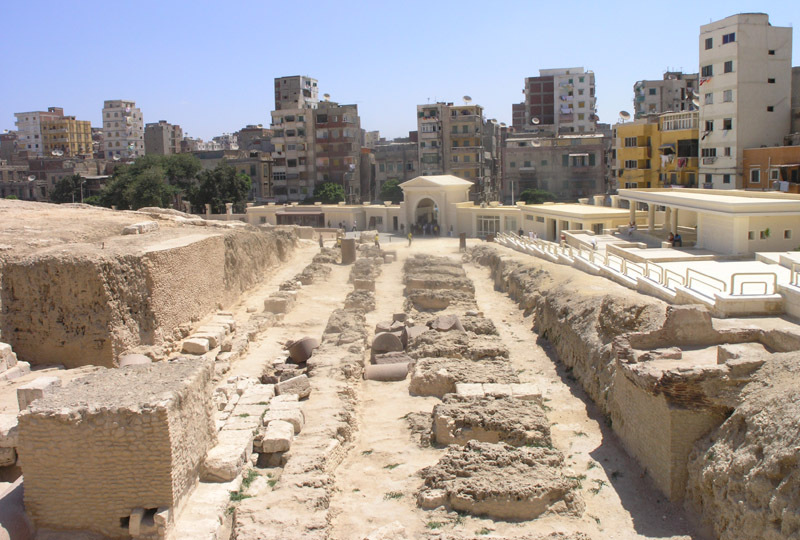 Explore the city’s new library at your own pace — it’s a tribute to the library that burned in antiquity — then enjoy lunch (additional cost) before returning to Cairo. 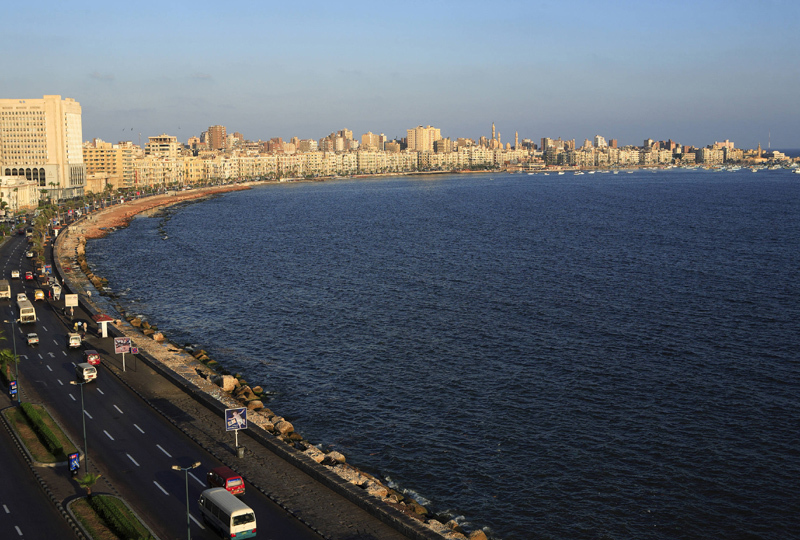 Alexandria is a famous city which was built by Alexander the Great. 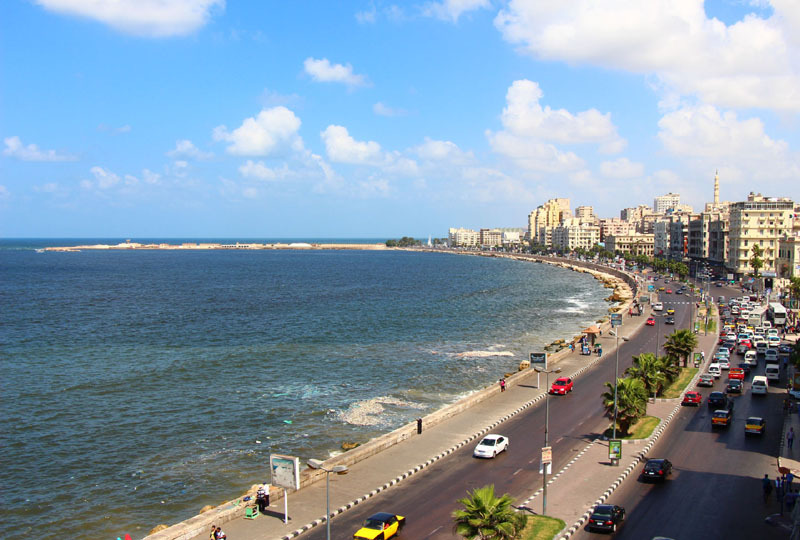 The city is located beside the Mediterranean Sea. 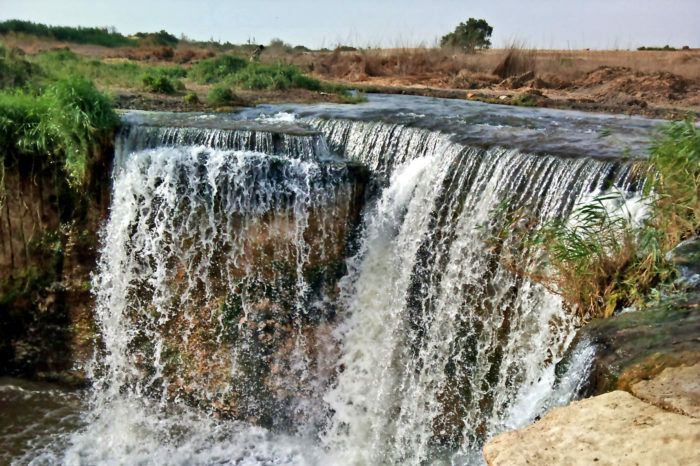 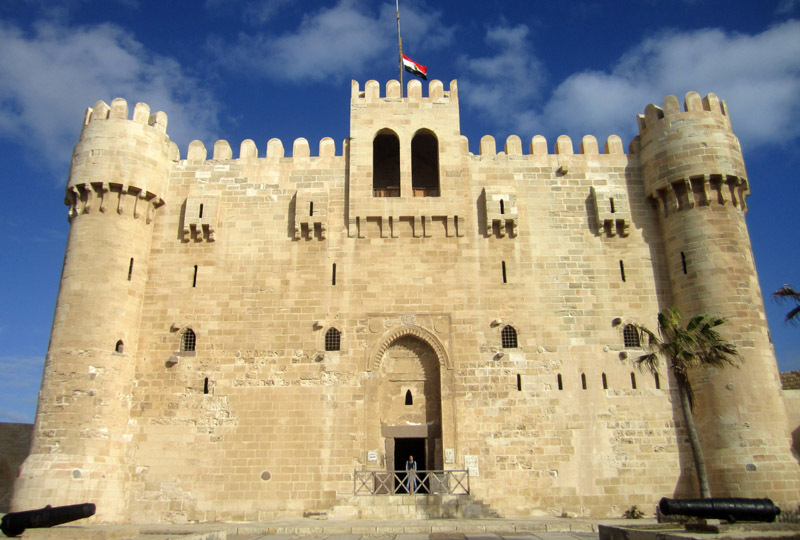 It has a rich historical heritage since ancient Egyptian times. 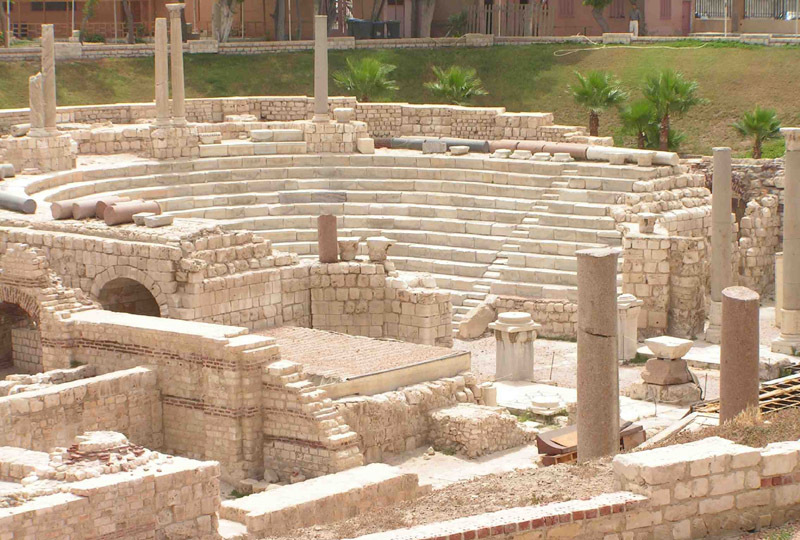 The city connected between the Egyptian civilization and Greco roman civilization. 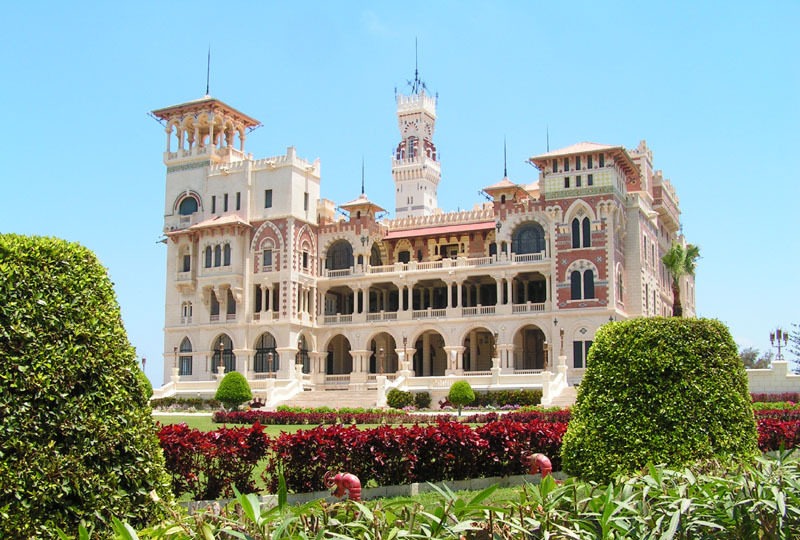 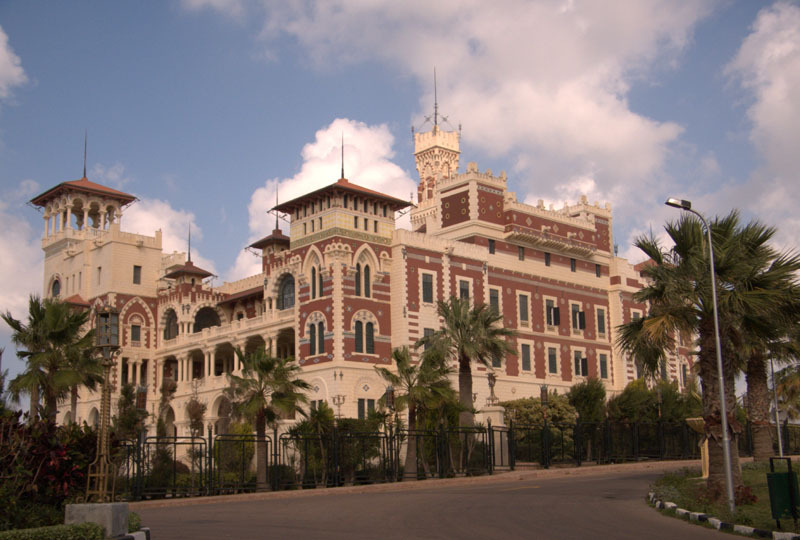 Start your lovely day by meeting your guide at your hotel; take your high way from Cairo (about 3 hours’ drive) each way), arrive in the famous city then you will start exploring the city with your tour guide who will explain for you the old history of Alexandria. 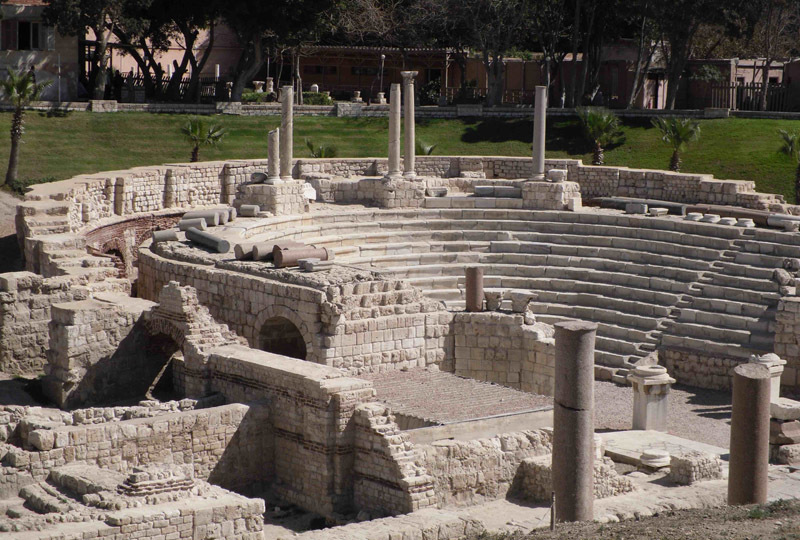 Your tour guide will talk with your about old Alexandria and the lighthouse of Alexandria, you will visit Roman catacombs of Kom ash-Shuqqafa, consisting of 3 levels for burial rooms which was discovered by donkey in 1901.Head to the Pompey Pillar, largest pillar in Egypt, listen to many stories about it with qualified Egyptologist tour guide. 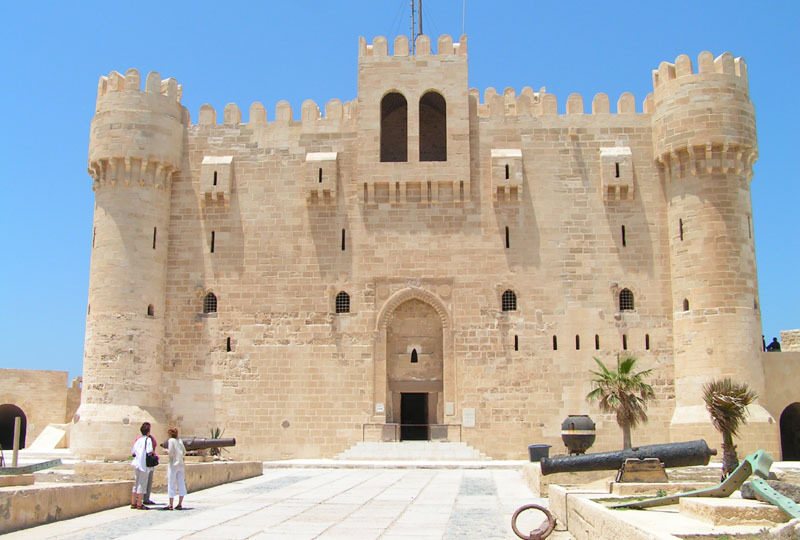 Then drive to fortress for Qaitbay locating beside the sea. 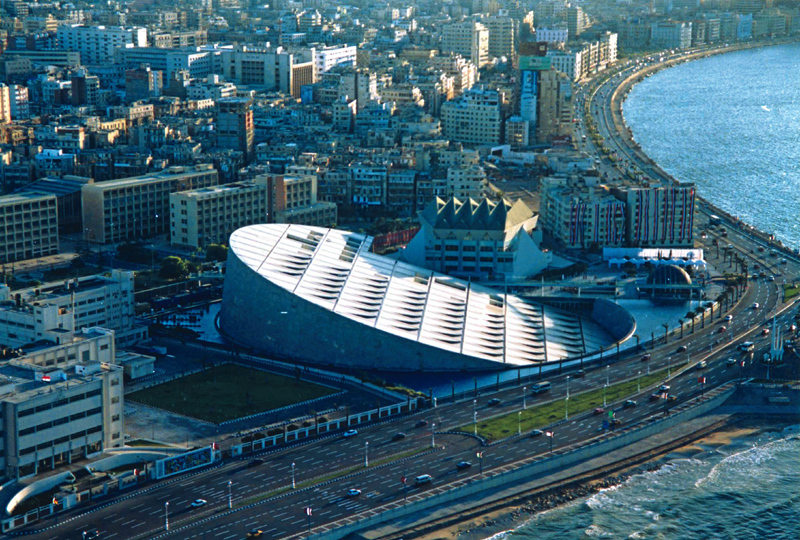 Finally you will explore by yourself the famous library (new Alexandria library) which has the fourth rank among the libraries all over the world. 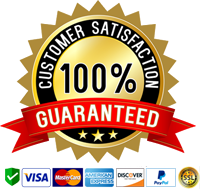 Take your lunch at a good quality restaurant, then you will go back directly to your hotel.